For this Jersey girl, big hair means big trouble! Newspaper reporter Colleen Caruso just wants her unruly curls tamed into smooth, sleek locks. Instead, she finds her stylist dead, face down in a shampoo sink. Faster than you can say Aqua Net, Colleen starts investigating. The case gets even hairier when the owner of a local fitness studio seems to have jumped from a plane … without a parachute. Meanwhile, her suave editor, Ken Rhodes, steps in to help. And he may be looking for more than just a good story from Colleen. Add in a missing bracelet, some suspicious husbands, and a little breaking and entering—and this Jersey girl is heading for a real blowout! Can Colleen tie up these split ends? Or does she have an appointment with disaster? 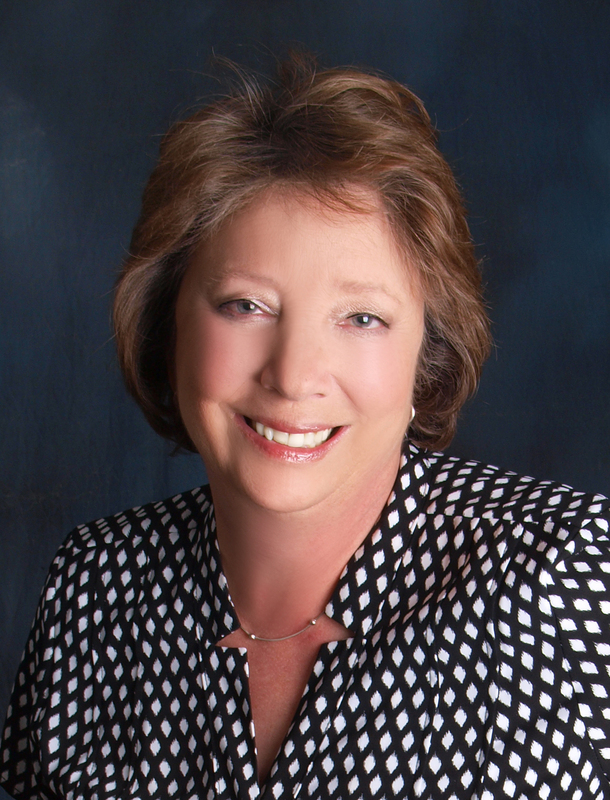 Kudos to follow Jersey Author Jo-Ann Lamon Reccoppa on her second novel! Being a Jersey girl myself, I always love it when authors include references in their book that let you know it’s Jersey. Middlesex County and the Trenton Times newspaper are just a couple of these references in this cute cozy mystery. I had to laugh when the author wrote that one of the characters was “A little on the loud side – very Central Jersey!” So true! I too, am a little on the loud side, a little Central Jersey. Anyway, this novel was true to the cozy mystery genre–no graphic violence, no graphic sexual references/scenes, no foul language. I love that Colleen was a mom in the book. Most sleuths are single/no children. I enjoyed the relationship Colleen has with her editor. I didn’t figure out who did the crimes until close to the end of the book. I also enjoyed how the author makes the situations realistic, when the sleuth breaks the laws, there are consequences for that (though not severe ones), it still makes the book more believable. A delight to read, this cozy will keep you entertained on the beach this summer! Disclaimer: I received this book in exchange for an honest review as part of the Great Escapes Book Tour. Jo-Ann Lamon Reccoppa lives in Old Bridge, New Jersey, and uses her experience as a freelance correspondent as the basis of her protagonist’s career. Several of the incidents within these pages are actual occurrences. They have been shamelessly embellished and are not a blow-by-blow account of a few really bad days on the job. Hide Nor Hair is her second novel. Win one of 3 e-copies of this book! ENTER THE RAFFLECOPTER GIVEAWAY! CLICK HERE! 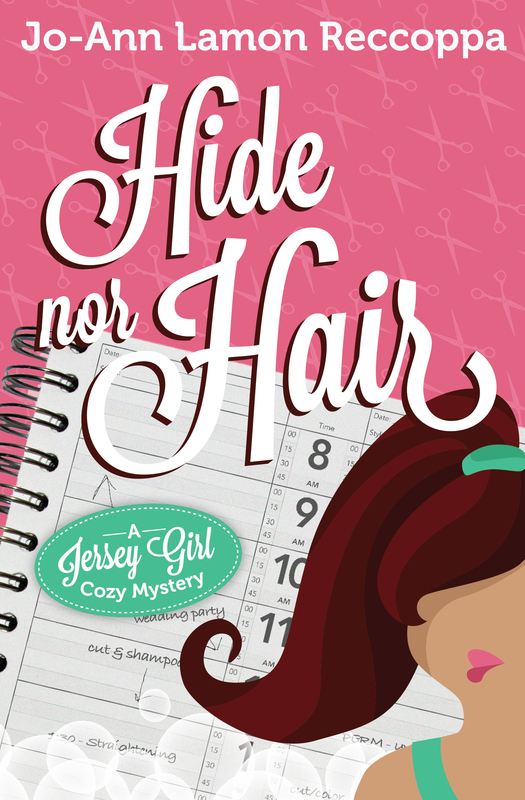 This entry was posted in Book Tour, Giveaway and tagged book giveaway, cozy mystery, Hide nor hair, Jo-Ann Lamon Reccoppa, Michele Lynn Seigfried. Bookmark the permalink. Thanks for hosting today Michele. A fellow Jersey loudmouth! Love it! Thanks also to Great Escapes for making it happen.